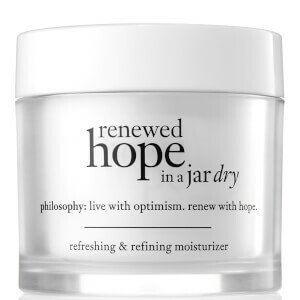 Achieve a refreshed complexion with the philosophy Renewed Hope in a Jar Moisturiser; a luxurious daily moisturiser that delivers all day hydration. Developed using the latest scientifically advanced skincare, the innovative hydrator envelops skin in a veil of long-lasting moisture, which refines the appearance of the skin texture and pores as well as providing an enviable, radiant glow. 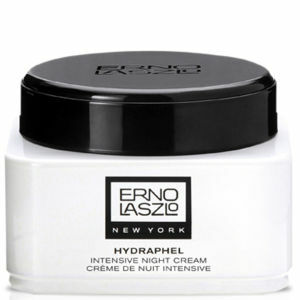 The rich formula utilises a blend of Hyaluronate and Asian Fruit Extract, which leaves the face bright and energised. 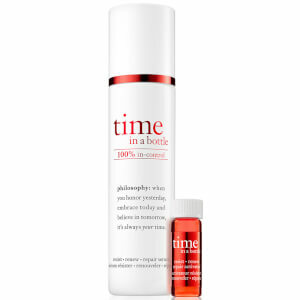 Expect an awakened complexion that feels calm and comfortable. 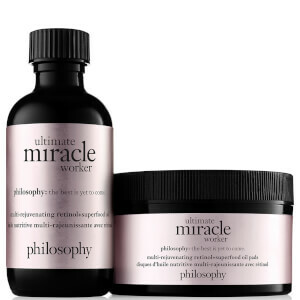 Receive a FREE philosophy Renewed Hope Peeling Mousse Mask Deluxe when you spend HK$300. Complimentary gift will be awarded at the basket. Offer valid for a limited time only, while stocks last.